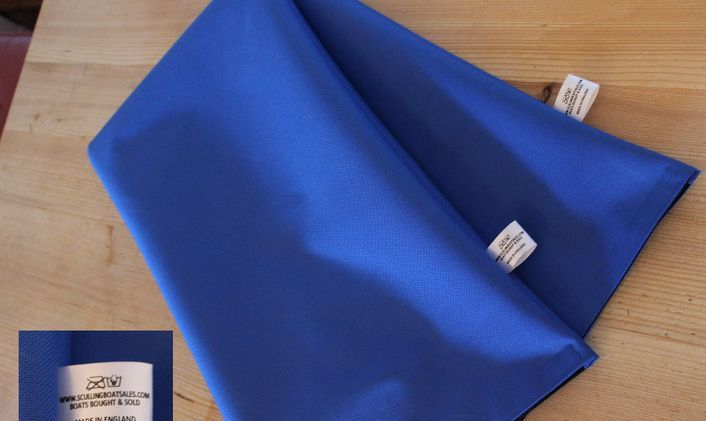 Follow us on Facebook and see our new stock first! 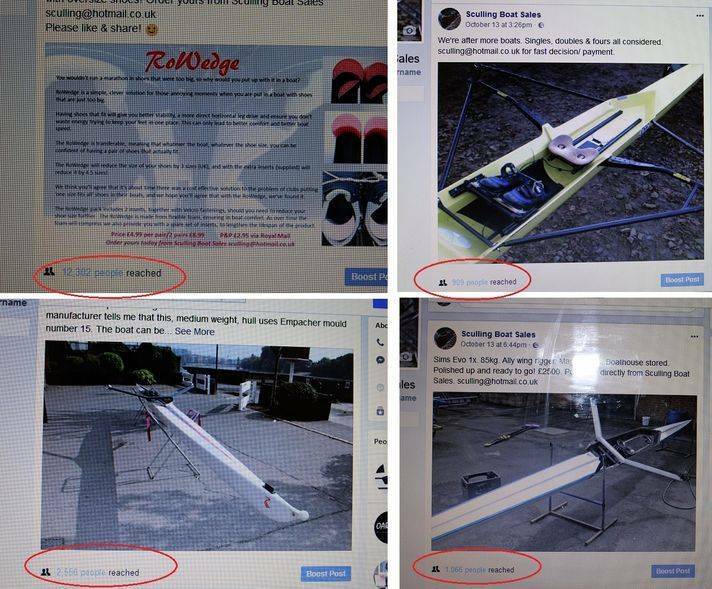 All the boats and accessories advertised on this page are available directly from Sculling Boat Sales (Ric Colborne) and can be trialled/ viewed at your home club, subject to a non-refundable transportation fee of 30p/ mile (round trip from OX12 8RX) based on the AA Mileage Calculator. You may also come to us @ Moulsford, Oxfordshire. If you are trialling one of our boats at your club, please ensure that your club has the rack space to accommodate another boat & to avoid a further transportation fee at a later date! Payments via BACS, cash or cleared cheque are acceptable. Boats are sold without blades unless stated. Important. 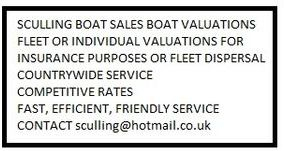 We receive dozens of enquiries daily about our boats for sale. They are sold on a first come, first served basis. Arriving soon. 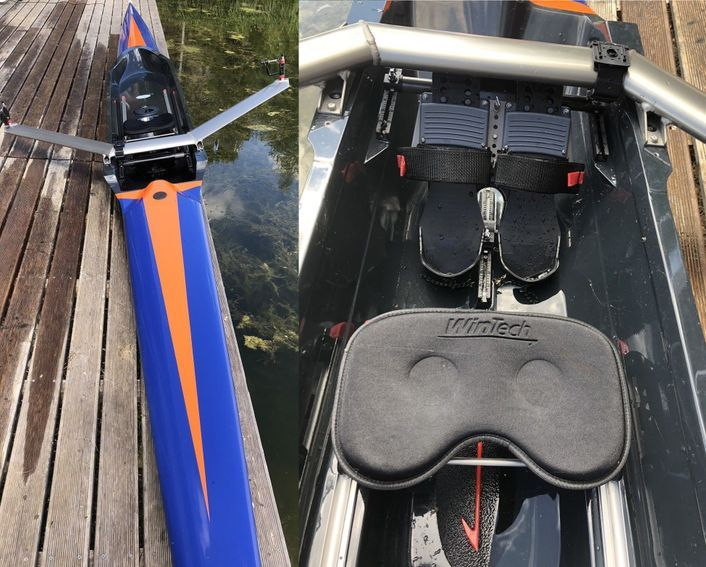 Wintech International lwt 1x. QR aluminium wing rigger. Privately owned. Boathouse stored. £3100. Hudson (90kg) 2004 wing rigger 1x. Hull in reasonable condition for age with a few scuffs and a couple of '50p size' filled dings. The boat has been stored inside. Wired for stroke coach. Delivery is available mainland UK. Only £2850. Hudson (66-79kg) 2008 1x. Trad wing. Boat is in great condition throughout and includes a boat bag. Wintech 24 Explorer 1x. 2017. Great condition. Great colour scheme. Very little used. Will take 55-105kg's. Aluminium stern wing rigged. 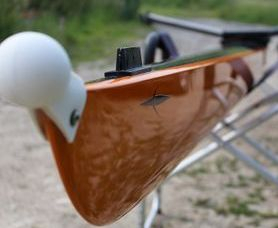 Slightly wider than a standard racing boat and c1m shorter, but still very light (17kgs) so ideal for someone wishing to scull non-competitively with a bit of added stability but still wanting the experience of a fast shell. £3150.